This is so sweet! I'd love it if you share on my Capture the Joy link party tomorrow (about mom's being in pictures with their kids)! Adorable pic! Thanks for sharing! 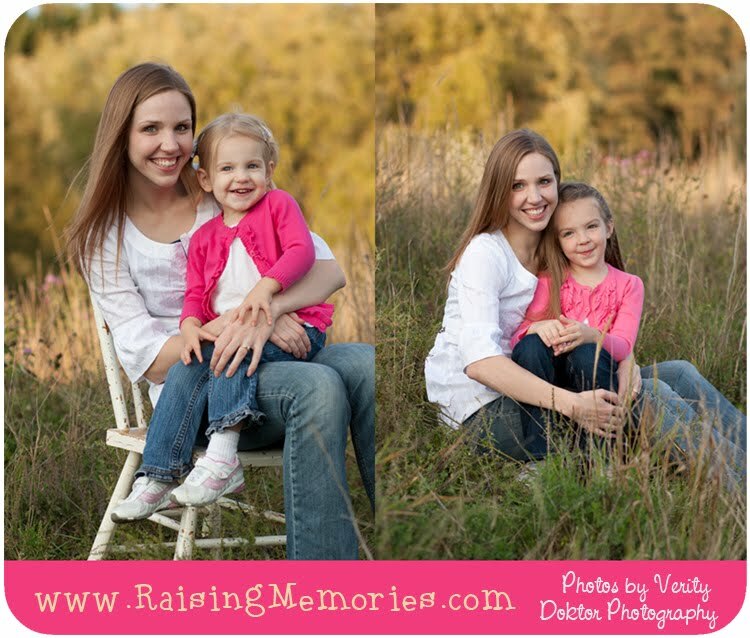 your girls are adorable, these are great pictures! It's true! You have to look carefully, but you're getting applause every day. Thanks for sharing.